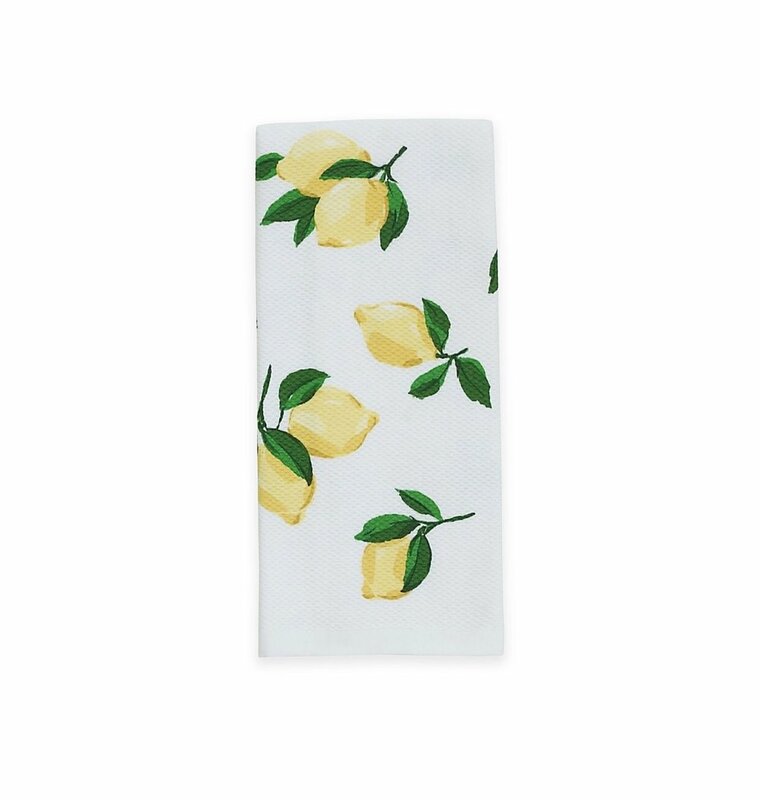 I don’t know about y’all but but I am completely obsessed with the lemon trend! I can’t get enough of it. It’s so simple yet chic. 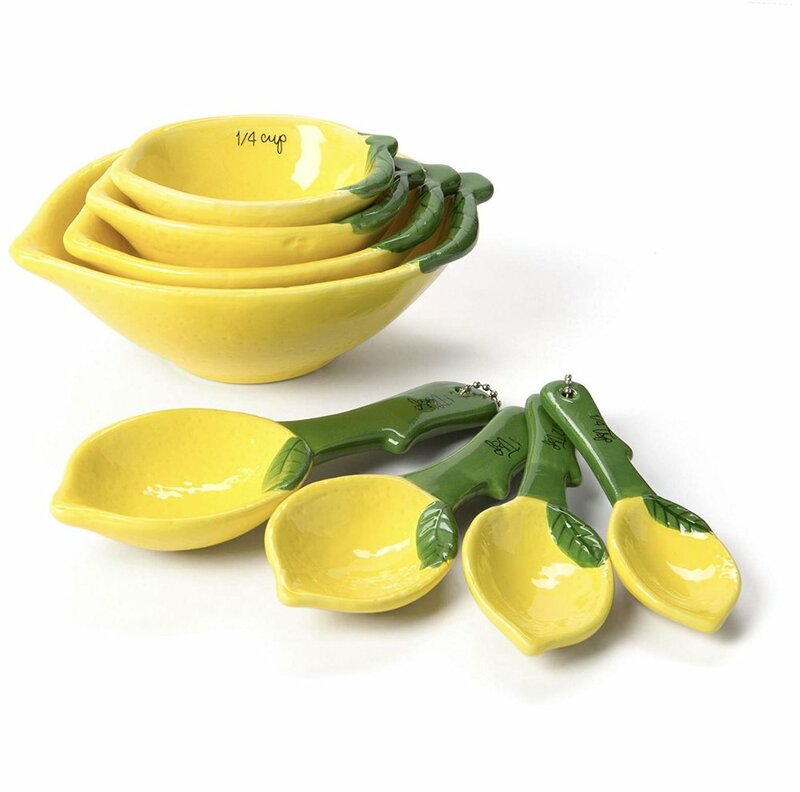 Adding some lemon decor to your house/kitchen is the perfect way to incorporate a little color and southern charm! The wooden in the photo below, was a gift I received for my bridal shower. It’s from Thirty One Gifts. It is perfect statement piece for dinner parties! My bridesmaids gifted me the cutest little lemon basket for my bridal shower! So sweet and thoughtful! These are a few of the items that were in the basket!